The library has seen an increase in traffic as citizens seek the paper forms necessary to file state and federal income tax. Both the Internal Revenue Service and the WI Department of Revenue are hoping to push as many citizens as possible to file their taxes online. To that end, they are limiting the number of paper forms they are distributing to outlets such as the public library, as well as, no longer mailing forms directly to taxpayers. We will continue to stock individual taxpayer forms that we are able to obtain through April 15. We have a book of reproducible forms that can be copied to supplement the forms we have in stock. You can also download and print your own forms by clicking on one of the links below. 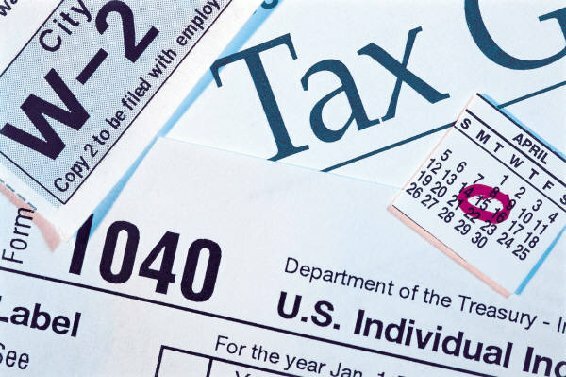 Lastly, if you are interested in taking the plunge to file your taxes online this year, a good place to start is the Internal Revenue Service Free File information. They will direct you to online tax preparation services that are partnering with the IRS to provide tax preparation and efile services. There may be a fee for filing your taxes electronically. Most of them also charge a small fee for preparation of your state return. Alternatively, you may be able to use the free Wisconsin Efile service. If you need help getting started with an online preparation service you can Book a Librarian session for some individual computer instruction. We cannot answer questions about your taxes but we can show you how to get to the websites and how to fill out the forms. Just call (920) 563-7790 to schedule an appointment. ← Get Your Ebooks Here!